Want more room to spread out on vacation? An extra bedroom (or two) for your family? The comforts of home, like a fully furnished kitchen and a full-sized washer and dryer? 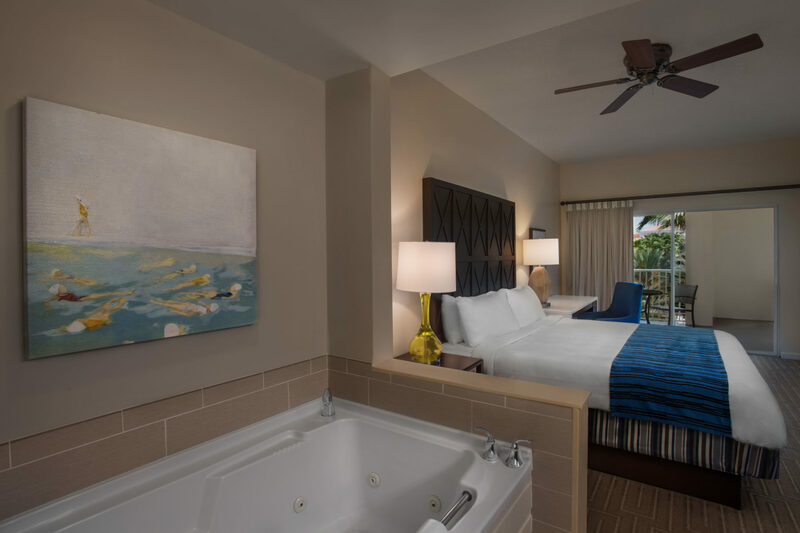 Marriott Vacation Club® villas offer more space and thoughtful amenities that provide a different experience than your typical hotel room. Here are five reasons why you should stay in a villa on your next vacation. One of the biggest benefits of staying in a villa is, well, just how big it is. An average two-bedroom, two-bathroom villa can comfortably sleep up to eight adults, giving everyone their own space. 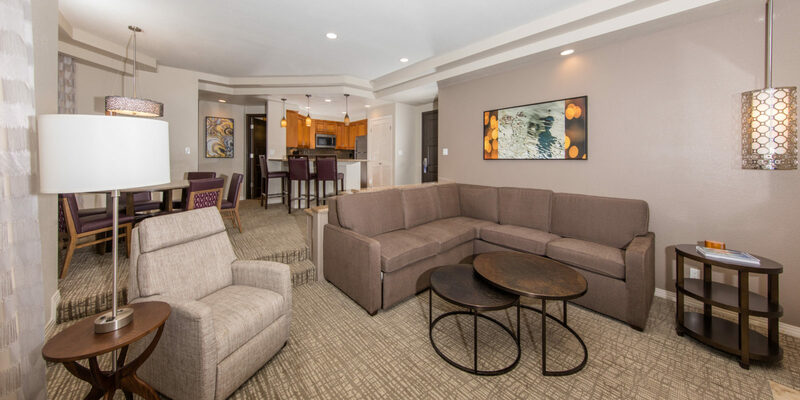 That means you can enjoy the privacy of a generous master suite while playing gracious host to family members or friends. Have kids? Come bedtime, you’ll appreciate the extra room. Vacations are even better when shared. With all the extra space a villa affords, you have the exciting choice to invite friends or family along. Who will get the attached guest suite? Maybe your grown son and the grandkids, or maybe your teenager’s best buddies. No matter who you bring, staying at a villa resort makes every vacation better. An added bonus: villa resorts don’t charge extra per-person fees. It’s been a long day of exploring and your crew is ready for some downtime. 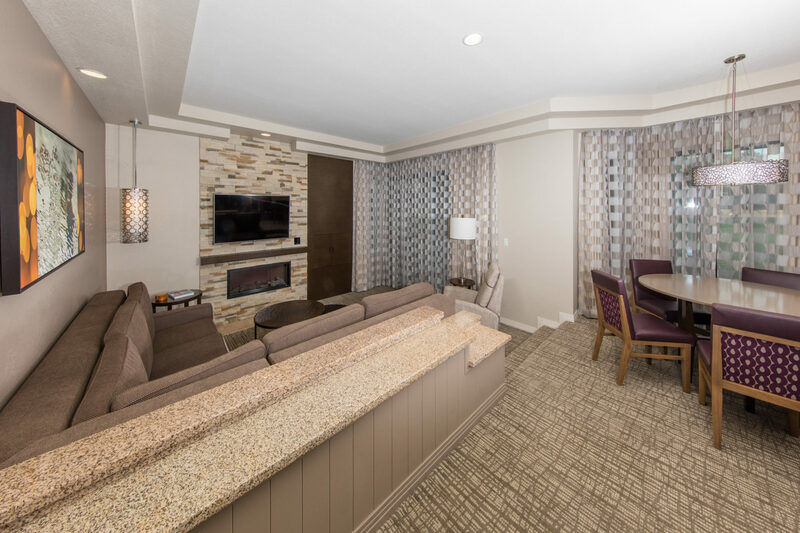 Your villa’s entertainment center is perfect for a quiet night of watching movies on the large flat-screen television. At select resorts, you might also be able to borrow board games from the front desk or activities center. While you’re on vacation, dining out three meals every day can get expensive and time-consuming. It can also be a logistical challenge, especially with little ones. 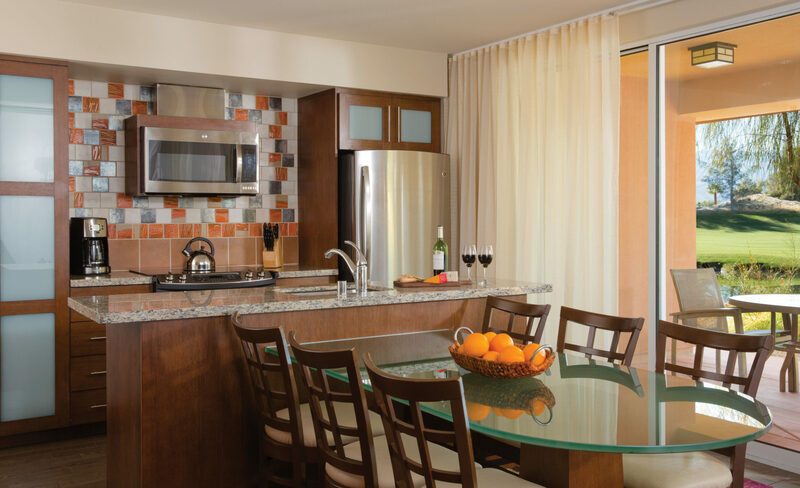 Villas offer a fully equipped kitchen to prepare meals at your leisure. Even if you don’t plan to whip up a full-fledged feast, your villa’s handy appliances, cookware, utensils and dishes are convenient if only for morning coffee, late-night snacks or re-heating leftovers. Having your own full-sized washer and dryer in your villa means you can leave plenty of room in your luggage for souvenirs and shopping finds. Plus, packing less can help you save money on airline baggage fees. And no need to worry about wet bathing suits or towels –– instead of hanging them to dry, just throw them in the dryer. Another great tip: wash your clothes the night before you leave so they’re clean when you get home.